If you are dissatisfied with your bindings, here’s an opportunity to make you proud of them. Learn when to select on-grain or bias strips, how to form a perfect miter in under 10 seconds and achieve an “Ah-ha” moment when joining the ends. Zero in on why that 1/4” seam really matters. Practice your new skills on a Quilts for Kids preemie pad to be donated to a newborn in the Neonatal ICU at a local hospital. Sewing machine with a walking foot, if you have one, and prior rotary cutting experience required. Preemie pads and binding fabric will be provided. You may select a set that matches your thread. Bring your camera/phone to take a photo of your finished work. 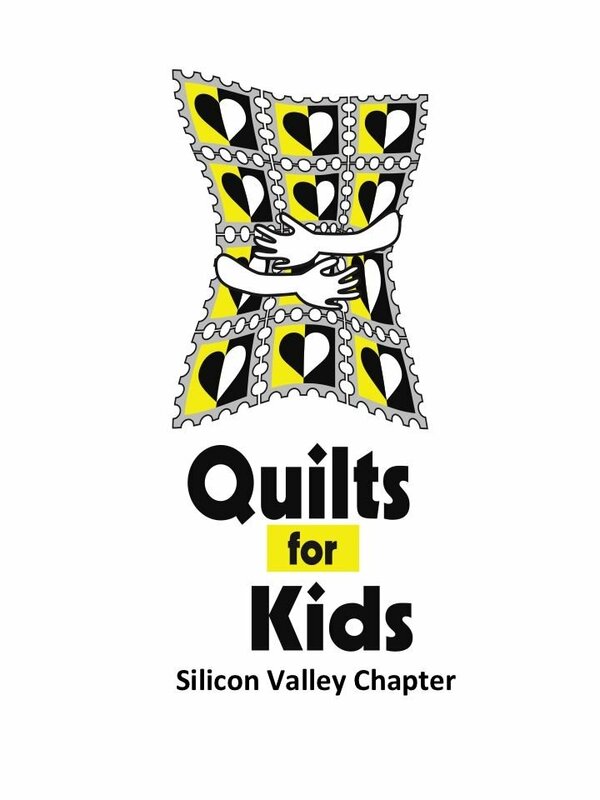 All proceeds from this class go to Silicon Valley Quilts for Kids.